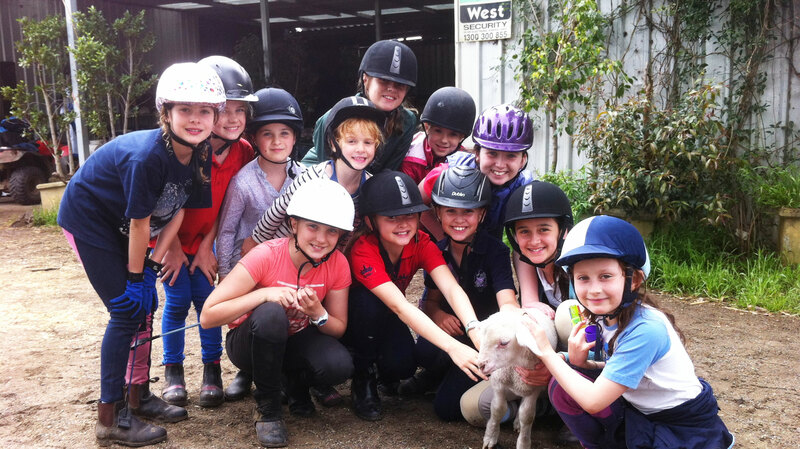 Join us for fun and educational horse and pony riding lessons, camps, events and horse agistment at the Claremont Showgrounds, Perth, Western Australia. Just a short note to thank you for my children’s lessons. The kids have really enjoyed their horses and their instructors. As a former horse rider and competitor it’s fair to say I scrutinise the lessons very closely and I have been very happy with the instructing and my kids have progressed very well. Now for better or worse I have decided to buy a pony and agist it at the Showgrounds and look forward to continuing to enjoy our time at the Showgrounds. We wanted to thank you for our riding experiences this year. Our daughter Maya has been loving her riding and the staff and horses make for a fun and positive environment. Once we saw her enjoyment we decided to take up riding ourselves and we have had a great time. We wanted to pass on our thanks for the experiences and enjoyment our daughter Holly has experienced at the Showgrounds. We also really appreciate having the ability to lease a horse which has given Holly the experience of owning a Horse. Holly loves her riding and we appreciate your support in helping her pursue her interest.